Yoel demonstrates the importance of unity as he walks us through the acts of King Jeroboam, who departs from Torah and causes division in the kingdom of God with alternative places of worship, calendar, and priesthood. Also, Yoel answers temple questions from the members of the 3T Tour with Keith Johnson and Jono Vandor, March 2013. 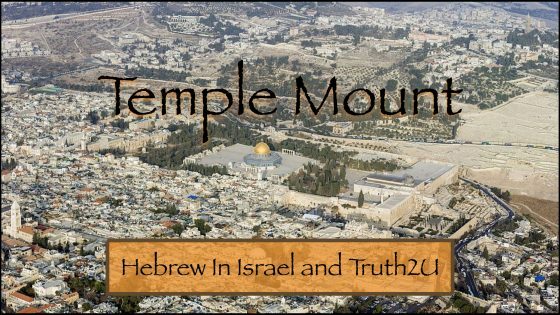 Yoel and Jono address the debate about the Temple Mount, examining evidence for its location from Muslim sources, as well as tradition, archaeology, and biblical history. Also, is Temple Mount still holy in its present condition? 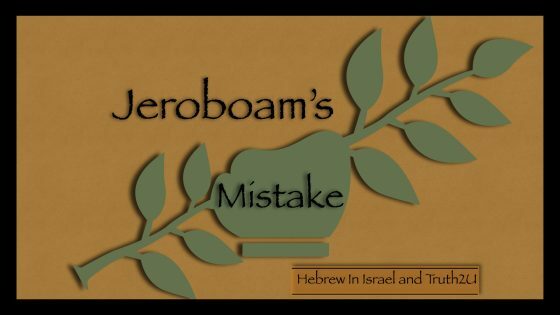 In this episode: The 7s of Jericho; important details on the city itself; what happens when a city is “devoted” to God; how the wall fell; killing man, woman and child; war on shabbat; the curse of rebuilding; the sin of Achan; Moses and Joshua’s stretched out hands. 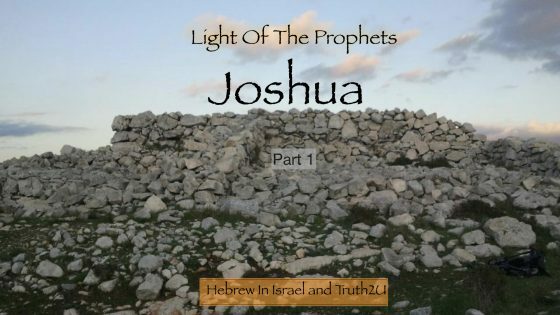 Chapters 6-8 in the Book of Joshua, from our Light Of The Prophets series. Where does the practice of baptism come from? 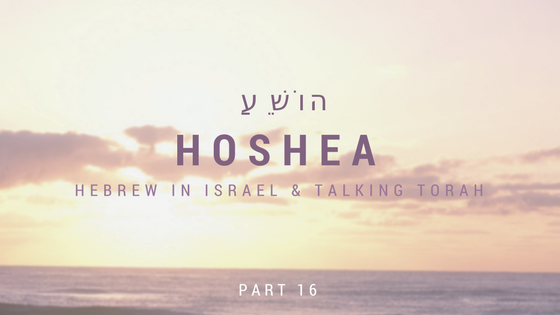 Yoel walks us through its history explaining the linguistic, biblical, and cultural factors of ritual washing and purity from Genesis to the time of Yeshua and into today.